Puget Sound is using Smore newsletters to spread the word online. 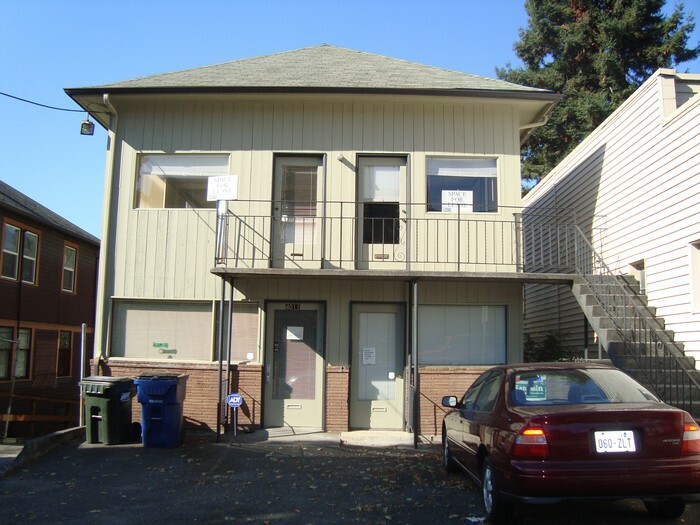 1000 S/F affordable office space in the growing work/live neighborhood of Stone Way (Wallingford, Stone Way, Gasworks, Fremont, Greenlake), a mere 60 second access to Hwy 99 / Aurora Ave and quick minutes to the core of Downtown Seattle. 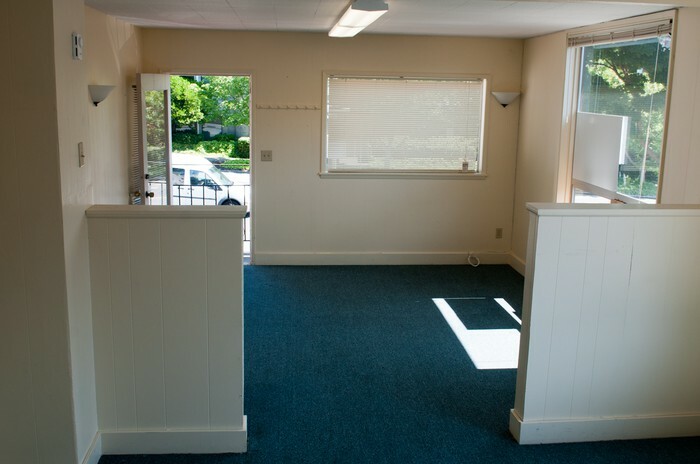 Locally owned and maintained, this bright and charming 2nd floor walk up suite offers: 3 separate offices within the space, 2 rest rooms, and 2 separate front entrances, two dedicated off-street parking spots plus handy on-street parking available with the opportunity to sublet office space if desired. 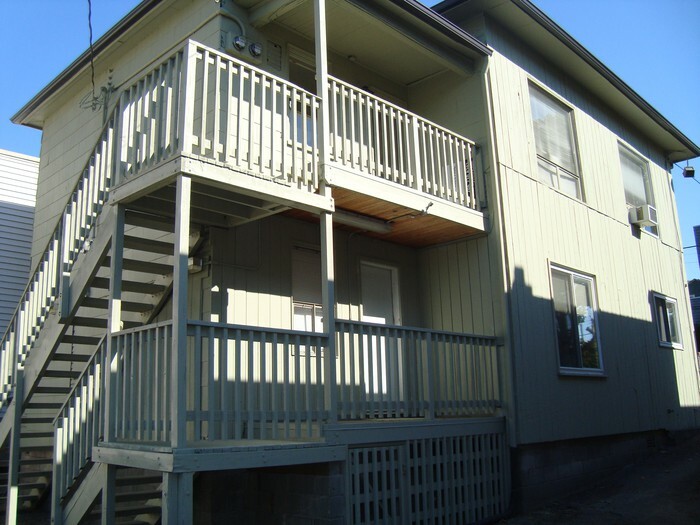 $1195/mo plus utilities with 1-3 year lease.